Christmas Tree art in Hamilton. Brilliant. By far the best mower on the market, zero turn, big engine, small deck, a Christmas tree growers dream come true. 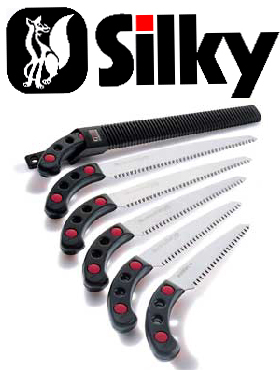 The best saws and blades. Made by the Japanese. Tools not Toys. 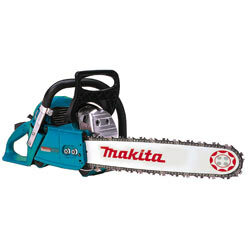 The best chainsaws and trimmers. We wouldn’t use anything else.